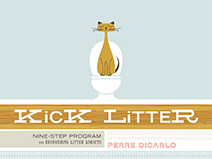 Miss Litter: Gift Book At The Printers! 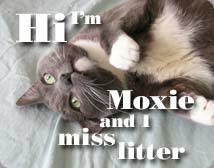 Hey, Moxie. Glad Perre made it back alright. Espresso addiction can be a terrible, terrible thing. Just wanted to let you know that I read your book today and you are an inspiration to everyone who suffers from addiction. Congratulations on turning your life around.